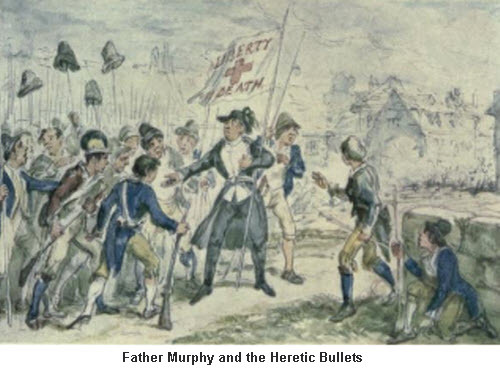 The Irish Rebellion was an uprising by Irish Catholics against the oppressive British occupation. 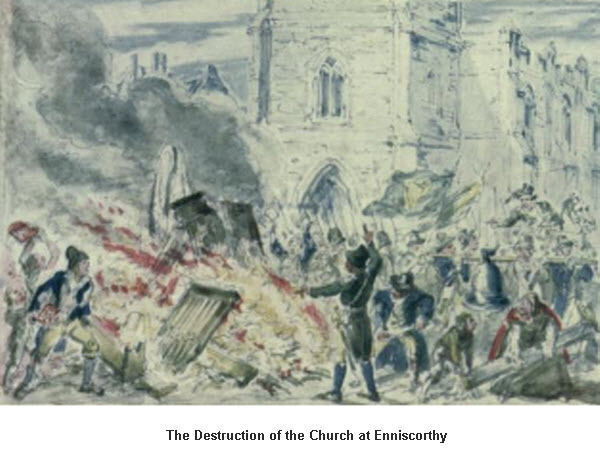 It lasted from May until September 1798. 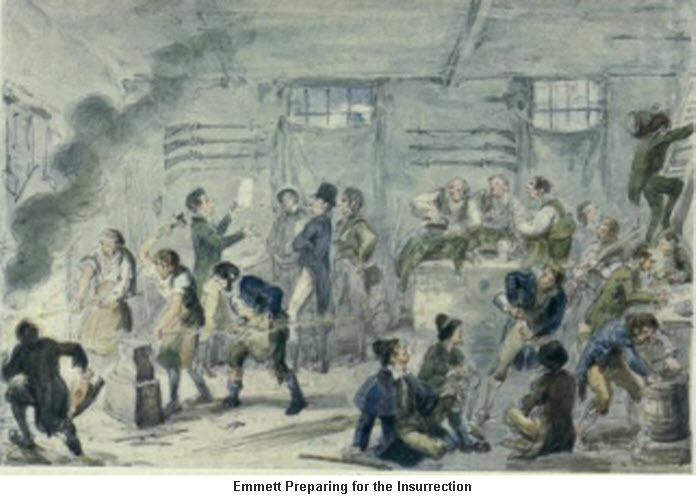 The rebellion was inspired by the American and French Revolutions. 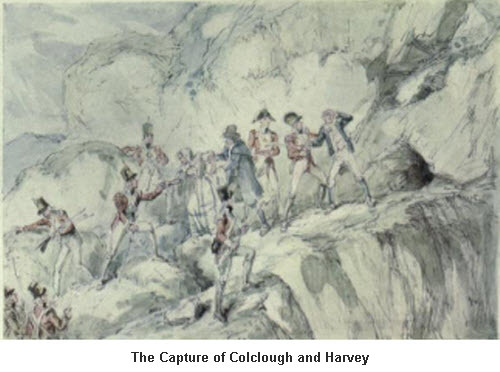 The Irish rebels hoped to obtain help from French troops who planned to land several brigades on the Irish coast in order to aid the rebels, and their uprising had originally been planned to coincide with the landing. 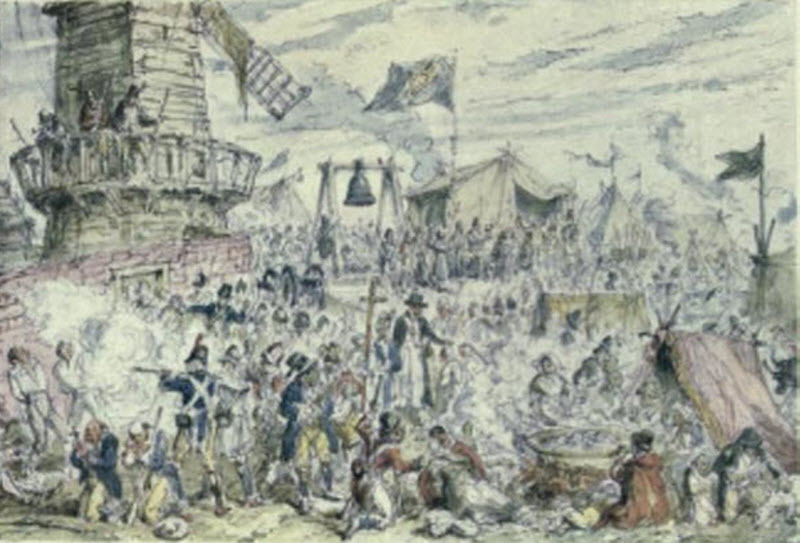 However bad weather and rough seas prevented the French from landing their troops and so the Irish were left on their own to face the might of the British army. 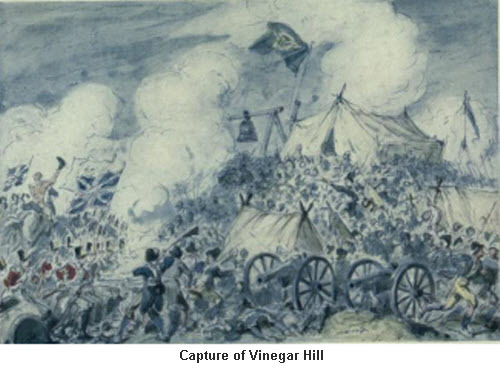 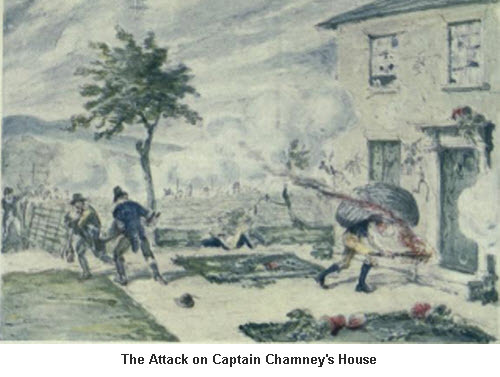 The rebellion made some headway and succeeded in driving the British army from many areas around Dublin, but the main British garrisons held out and were soon reinforced. 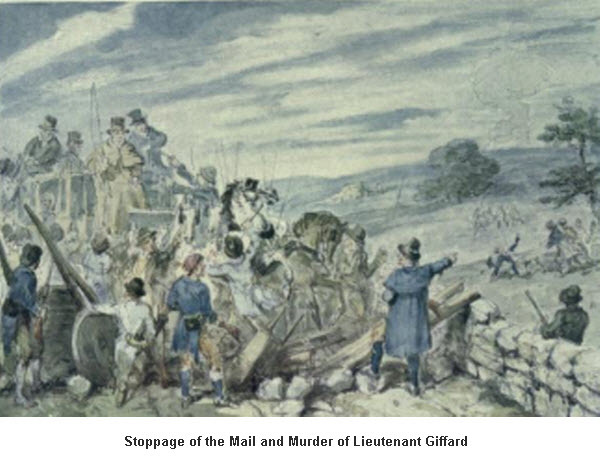 The British brutally repressed the rebellion, carrying out many killings of civilians and collective punishment of entire communities, actions which would today be considered war crimes. 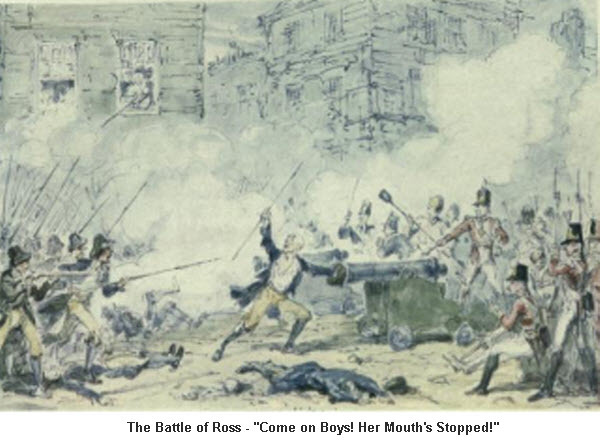 Nevertheless the British considered themselves the victims of the traitorous Irish and the popular media consistently portrayed the Irish as murderous savages, while the British army and their Protestant allies were portrayed as underdogs and victims. 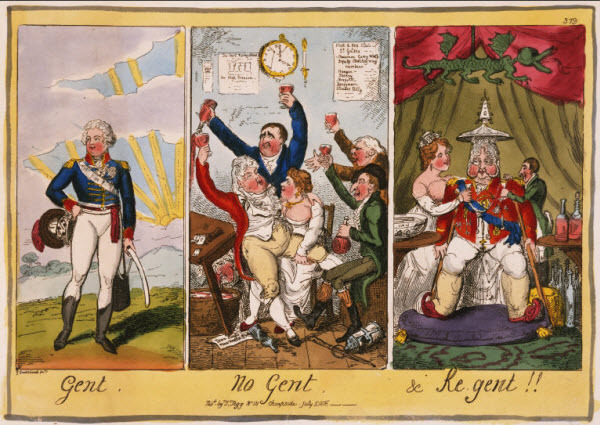 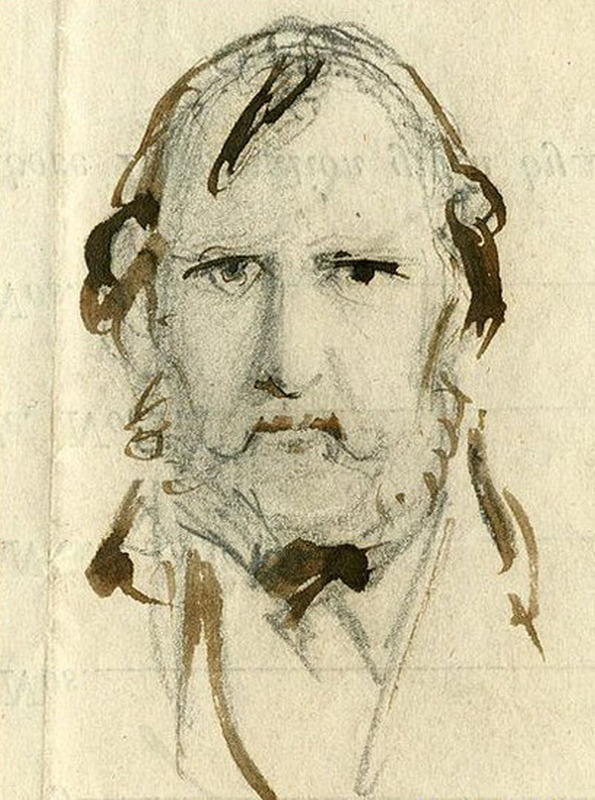 George Cruikshank was a fiercely patriotic Brit, who had helped develop the character of John Bull, the personfication of the British every man. 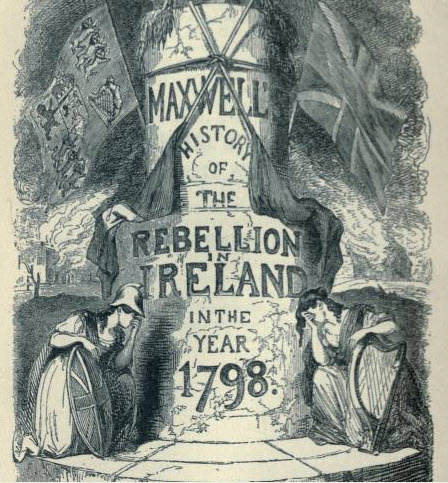 When he was asked to illustrate Maxwell's History of the Irish Rebellion, Cruikshank's illustrations clearly showed with which side his sympathies lay. 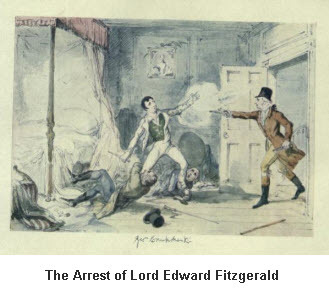 The Irish weer invariably portrayed as a mob, as subhuman brutes, while the British were depicted as virtuous defenders of law and order. 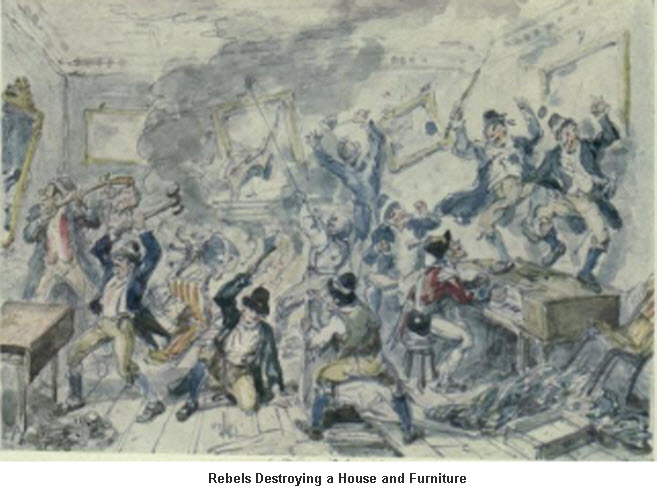 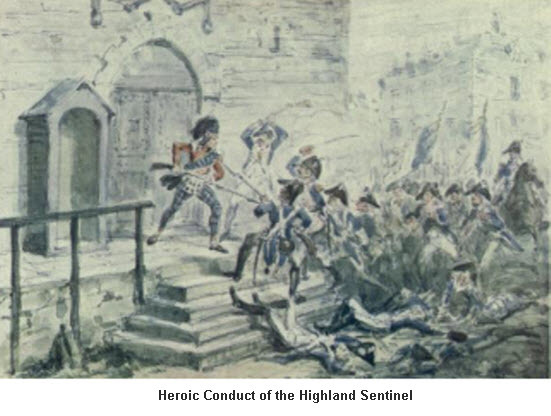 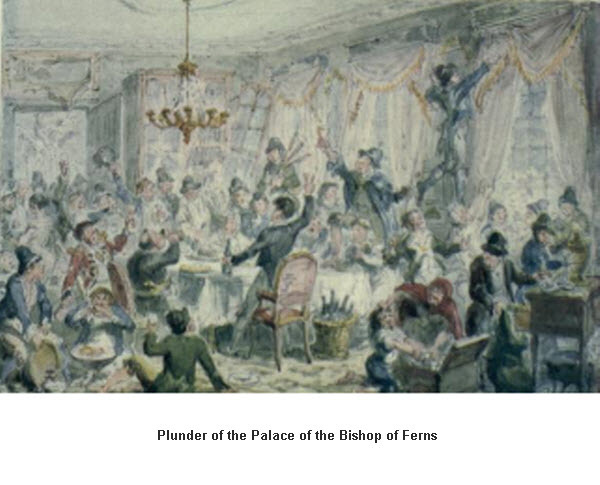 The following are illustrations by Cruikshank from the History of the Irish Rebellion. 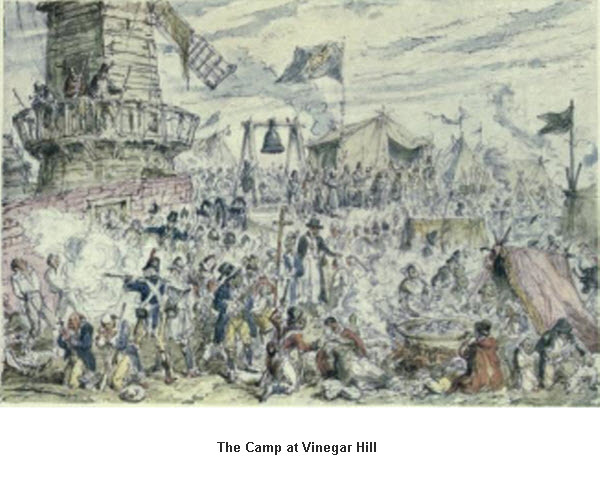 They depict actual historical events, but must be regarded as jingoist propaganda. 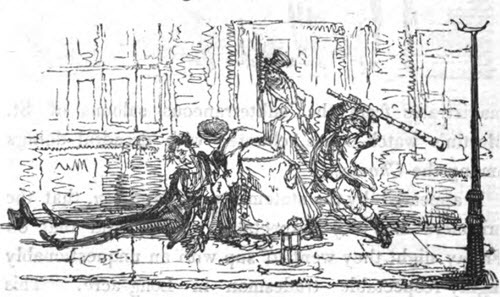 Despite their obvious bias, the illustrations have artistic merit for their rich detail and effective depiction of various characters from all strata of society. 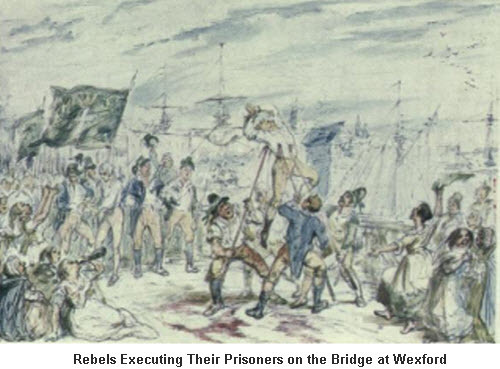 The Irish Rebels' misdeeds were recounted with great zeal. 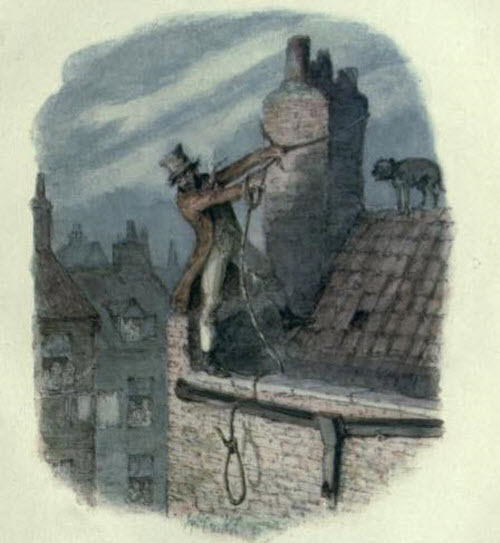 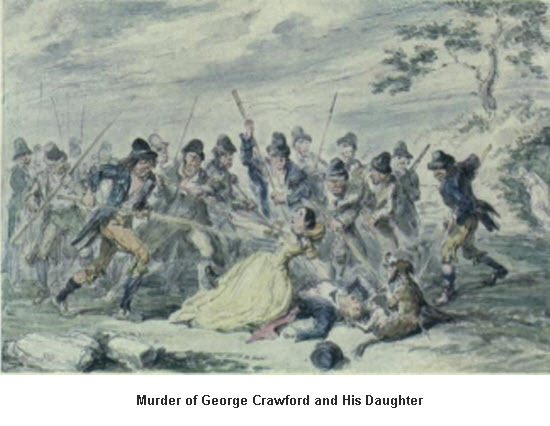 Here Cruikshank depicts the murde of George Crawford and his daughter. 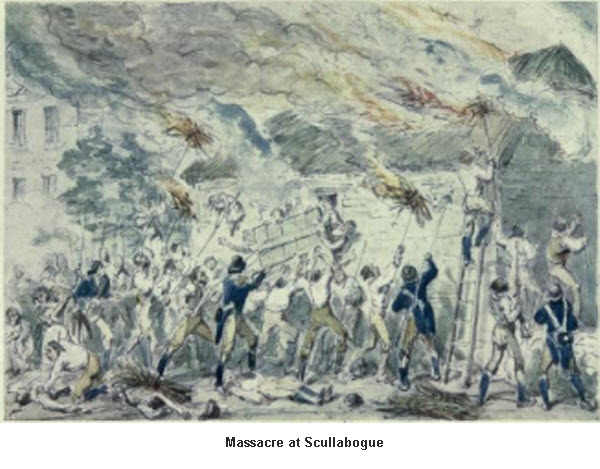 The large number of reprisal murders and extra judicial killings by British forces are conveniently ignored. 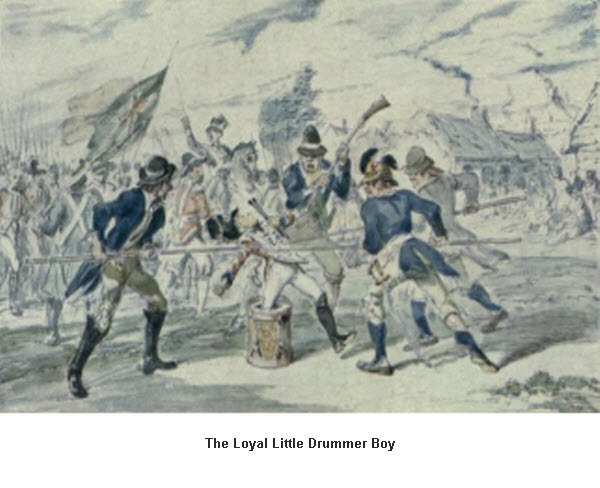 A poor little drummer boy is bayonetted to death by cruel Irish rebels.